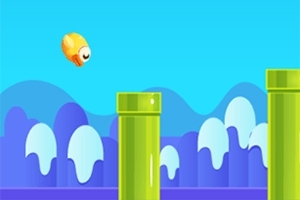 The player who is in control of a meme must dodge all the columns in order to gain the best score. Also, depending on the score the player gets, he will receive different trophies. Start playing now and gain the best scores in the global ranking!